Backed by rich industry experiences; we are highly engaged in trading a premium quality range of Cotton Knitted Hand Gloves. 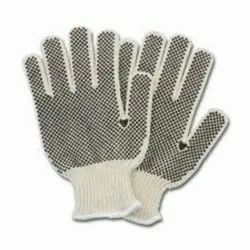 Cotton Knitting Gloves are available in various sizes and colors to choose from. These are widely used in automobile, mining, packaging, fishing, handling and other general purposes. 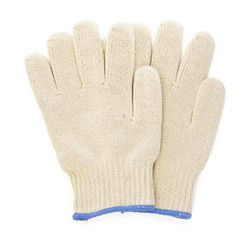 Fabricated using natural cotton fiber, these gloves are highly comfortable and cool to wear in all weather.